SUNDAY, April 16, 2017 (HealthDay News) -- The next time you hear a parent bragging about what an exceptional reader little Johnny or Jane is, it might actually be true. New research suggests there has been significant improvement in the reading skills of kids entering first grade in the United States. "Children are better prepared when they enter first grade than they used to be. Kindergarten is the new first grade when it comes to learning reading skills," said study co-author Emily Rodgers, an associate professor of teaching at Ohio State University. The study included more than 2,300 schools in 44 states and found that students entering first grade in 2013 had much better reading skills than those entering first grade 12 years ago. Even low-achieving students had gains in basic reading skills and narrowed the gap with other students. However, the gap in advanced reading skills between low-achievers and other students widened. "Overall, it is good news," study co-author Jerome D'Agostino, a professor of educational studies at Ohio State, said in a university news release. "We have evidence that the increased emphasis on learning important skills earlier in life is having a real impact on helping develop reading abilities by first grade." But, Rodgers said the study also shows the need to adjust strategies to help preschoolers who are having trouble with language skills. "We're probably spending too much time emphasizing basic skills for the low-achieving students, when we should be giving them more opportunities to actually read text," she said. The study was published recently in the journal Educational Researcher. 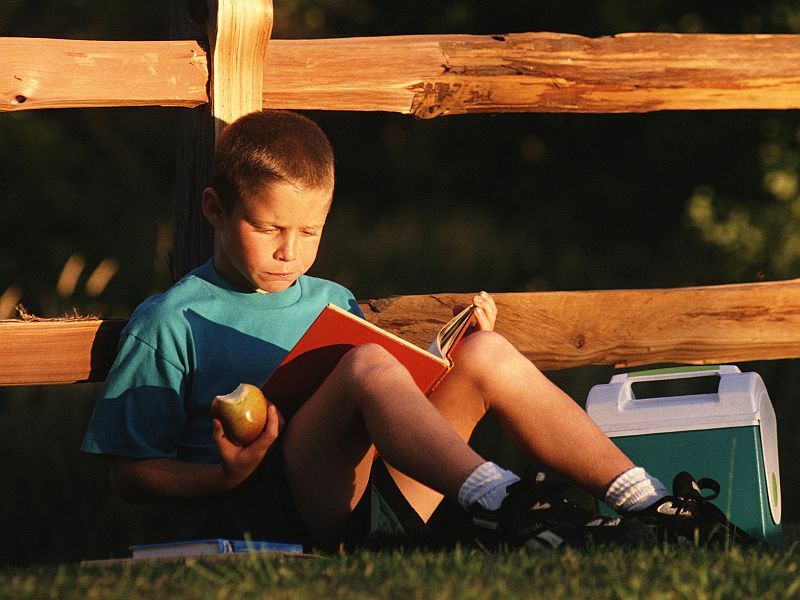 The University of Michigan has more on children and reading.